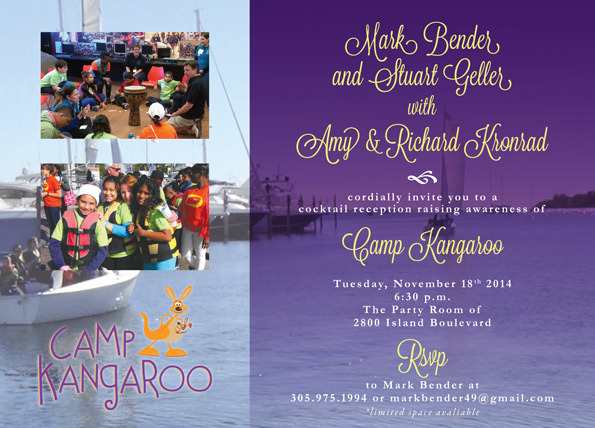 With the help of Mark Bender, Stuart Geller, and Amy & Richard Kronrad; we are able to raise awareness about the Miami Camp Kangaroo Program. This informative event will be on Tuesday, November 18, 2014 at 6:30 pm. Please RSVP. 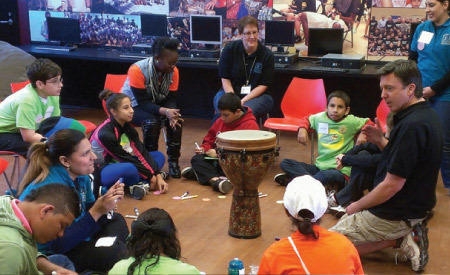 The goals of Camp Kangaroo will be to provide participants with a better understanding of their grief and with tools to cope with that grief moving forward. 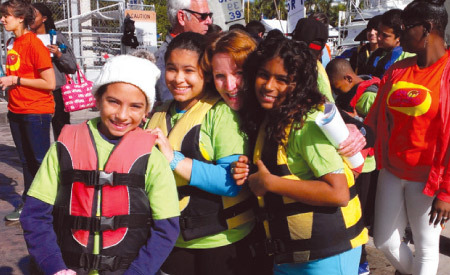 Campers and their families will have the support of one another, qualified professionals, and volunteers throughout this process.